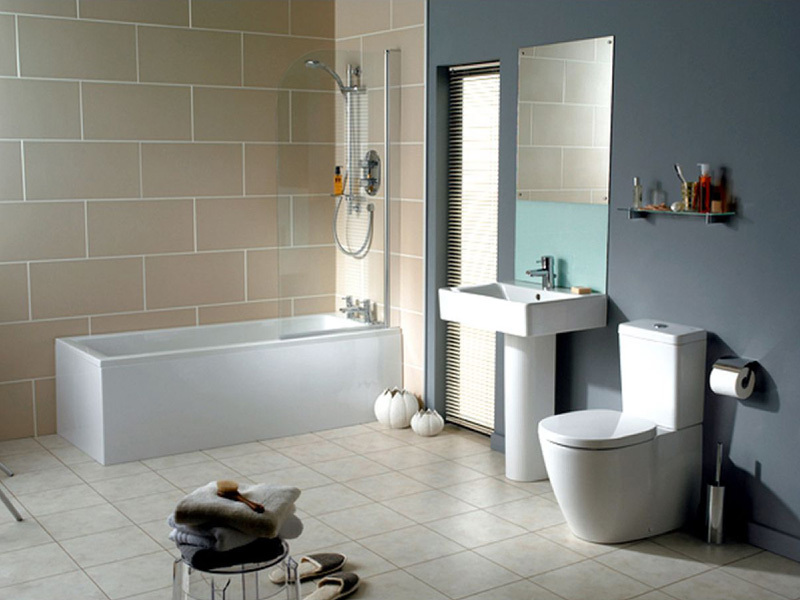 We have lots bathroom suites in a variety of shapes and sizes ranging from contemporary and modern styles to traditional designs. 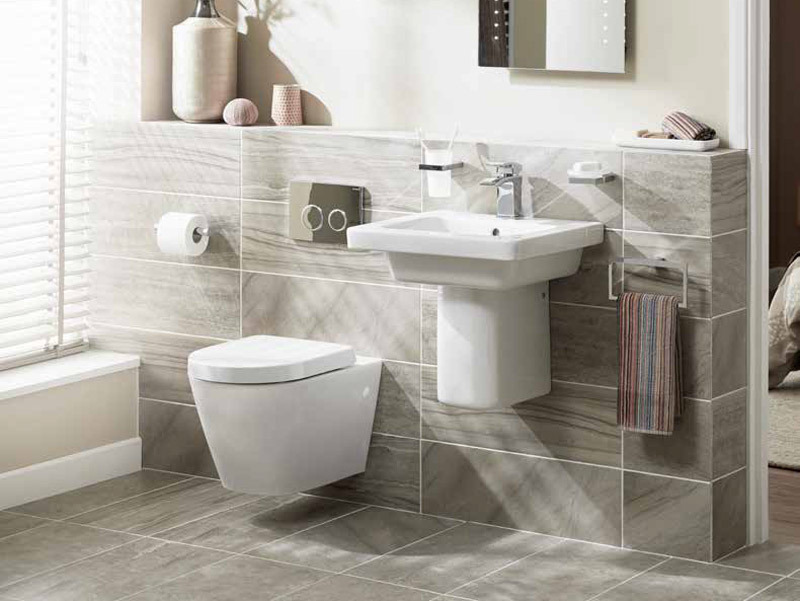 All bathroom suites are made to the highest standards, guaranteeing durability and reliability, that you can enjoy for years to come. 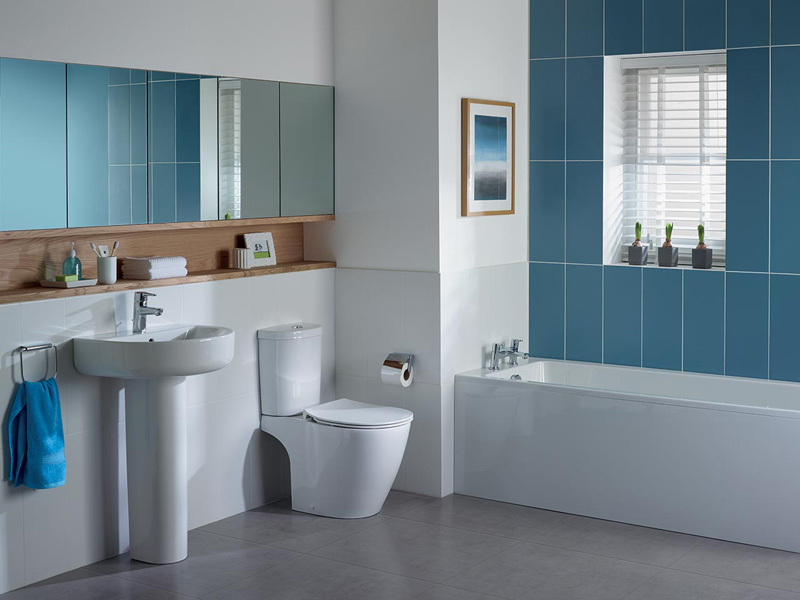 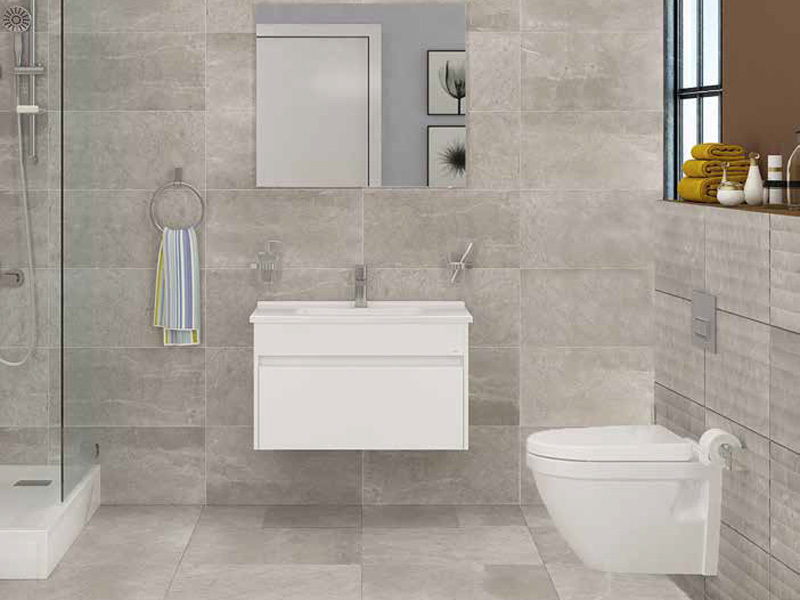 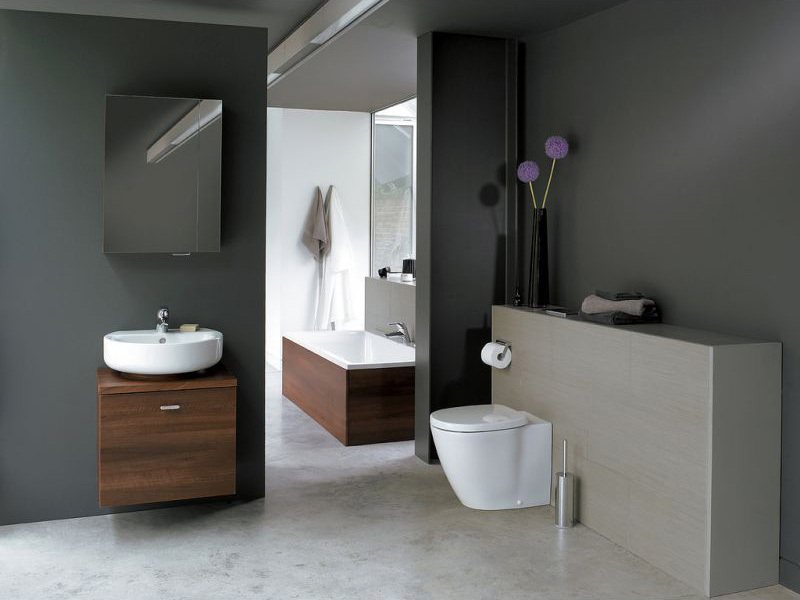 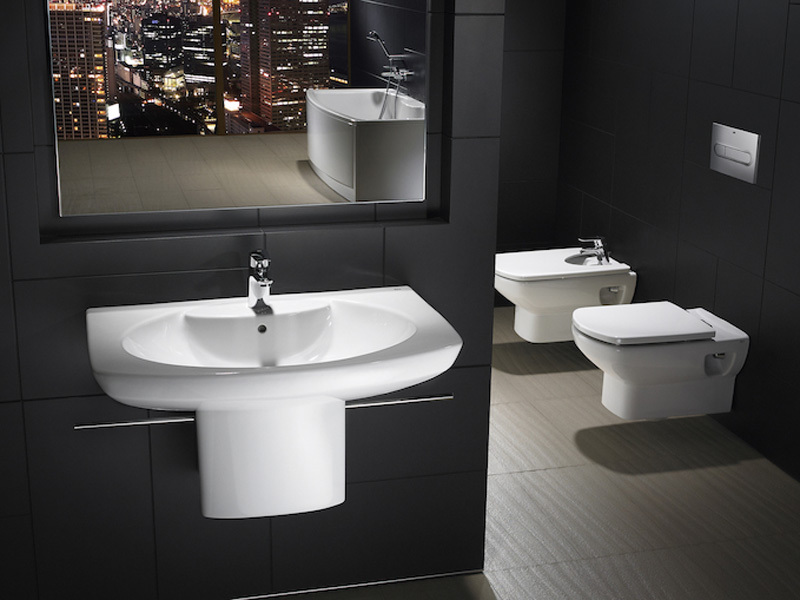 Each bathroom suite includes a range of individual options.